This paper explores the neuroscience of the social brain. The role and impact of mirror neurons, the implications for personal development and social interaction, and the implications for mental well being are discussed. 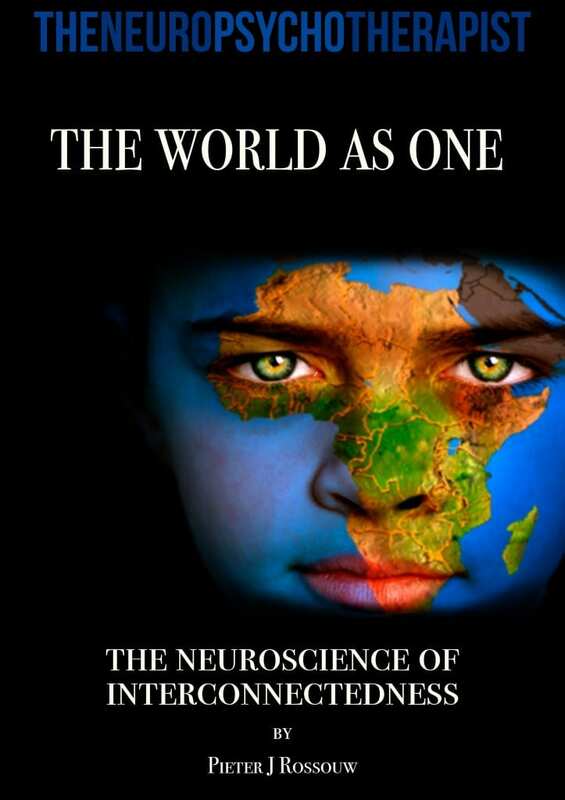 Guidelines are provided regarding the implications of the neurobiology of the social brain. These guidelines relate to the therapeutic process as well as personal well being (self care) to contribute to enhance mental well being on a global scale.